Ever since I got hooked into using makeup, I've been hearing the name of Suesh and how good their makeup brushes and tools are. I've been wanting to buy something from them but you know how kuripot I am and they're stuff are not very cheap. Well, they're not very expensive either, but I've been overspending with the products themselves that sometimes, I tend to forget how important good tools are. So, when I passed by Suesh's booth at Trinoma this time, I stopped by and checked out the stuff they've got and this is one of the things I bought. The brush guards are supposed to protect your makeup brushes from bacteria, dirt and all those stuff and some of my brushes don't have a home plus sometimes I need to bring 'em with me, so why not buy brush guards, right? I guess one of the earlier makeup mistakes I have made was not taking care of my brushes well. Back in college, I was as clueless as a guy when it comes to makeup so when I need to apply one on my face I'd be using my brushes and makeup, I would eventually have breakouts. Yikes! Now that I know how to take care of my tools, I guess I'm saying goodbye to them, I hope, for good. 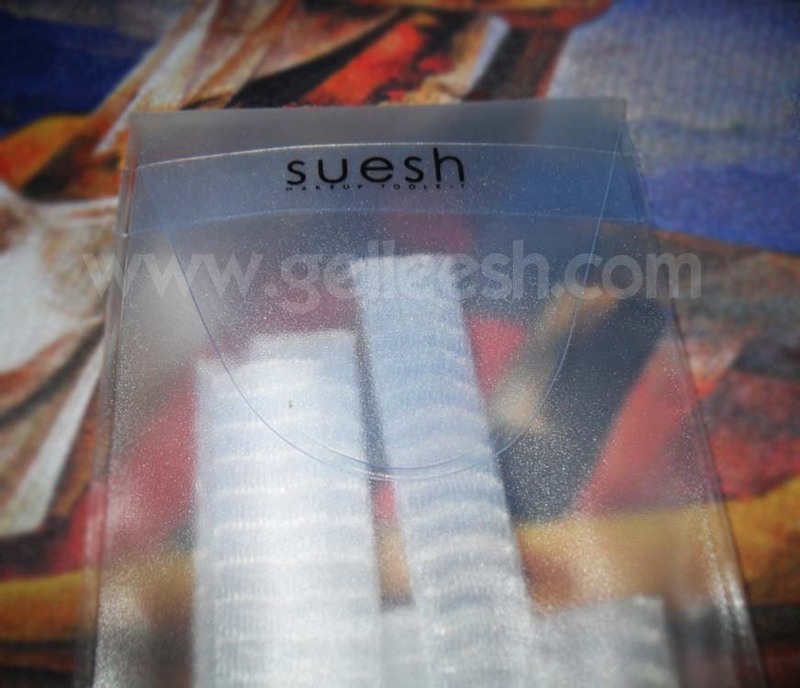 The brush guards from Suesh comes in a cute packaging which are pretty handy and you can bring it anywhere. It only cost P250 so no need to worry about the budget. The brush guard set already includes 10 brush guards five of which are longer than the other five. You can actually use 'em not only when storing your makeup brushes but also when drying 'em up so that you can still maintain the brush's beautiful shape. You have tons of big brushes? No worries! 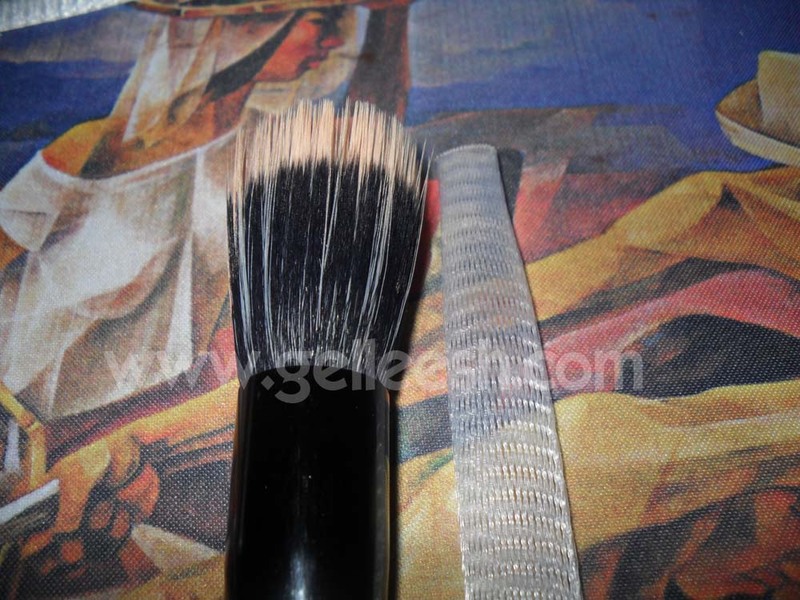 The brush guard can take up the shape of your big brushes. This brush guard set is great for medium to large sized brushes as they tend to expand once you insert a bigger brush in it. However, I tried using it in my eye brushes and they're too large. 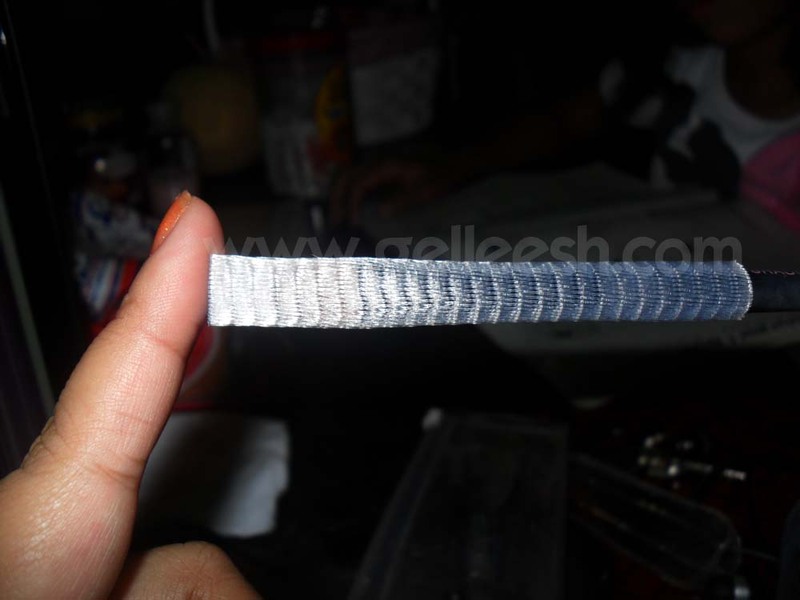 I guess, Suesh needs to come up with brush guards which comes in different sizes. Well, f they already have one, please do inform me because I am not aware. From the thin brush guard at the bottom, it took the shape of my ELF total face brush! Brush guards are meant to take care of your brushes but it doesn't mean that you shouldn't be taking care of 'em too. Every once in awhile, do clean the brush guards with soap and water. 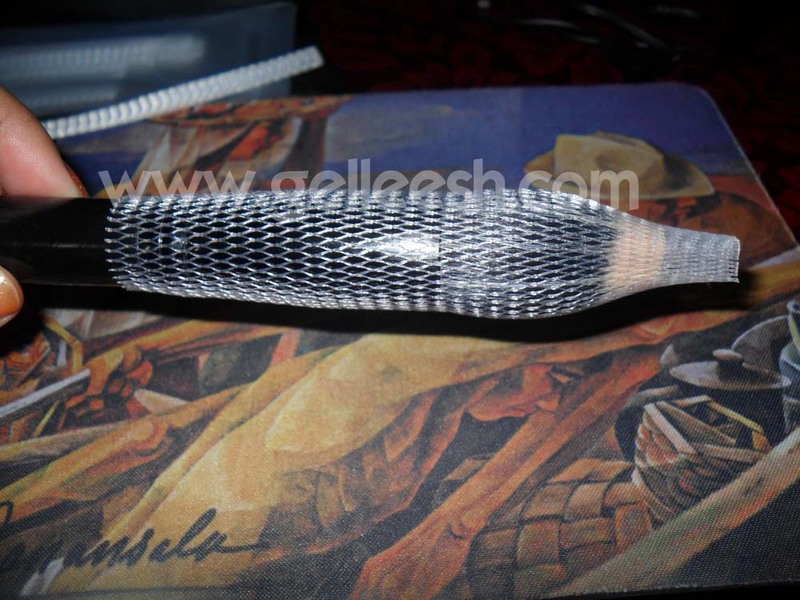 The sales attendant in the Suesh booth told me that once I've used the brush guard on a big brush, I can no longer use it on a smaller one because it will already take the shape of the brush. 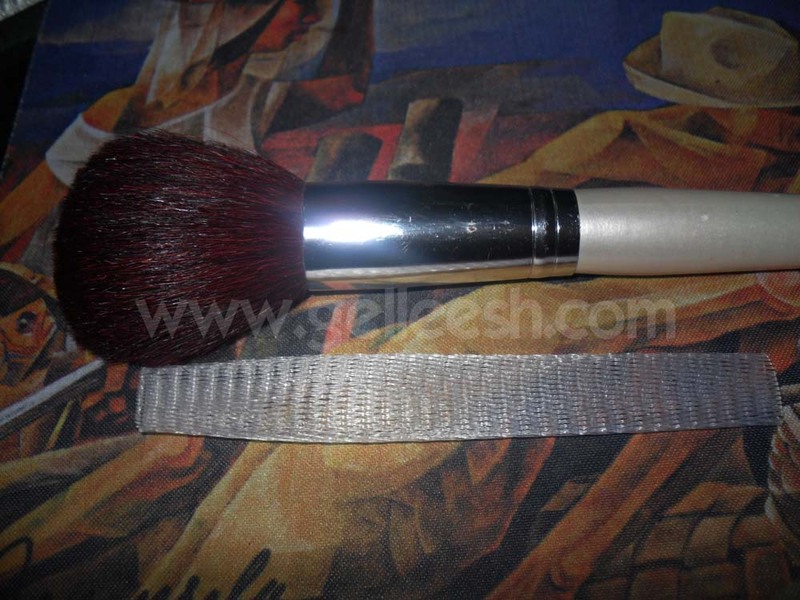 Oh, and if you wanna know if the brush guard is too big for your brush, you just need to wear the brush guard on your brush, leave some net on top of your brush where the hairs are and then tap it lightly downwards. 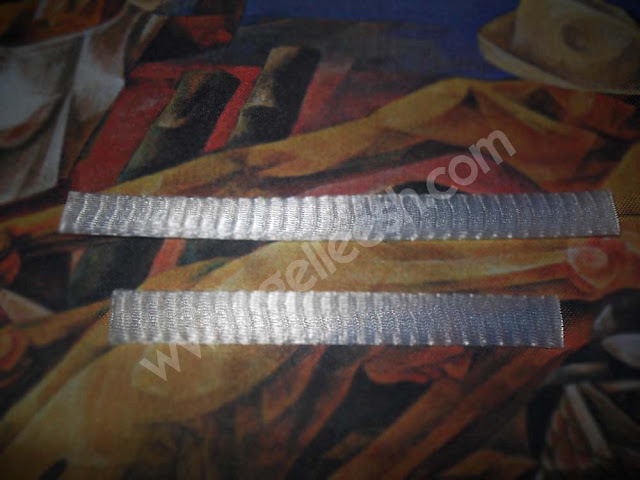 When it moves easily or freely, the brush guard is too big for your brush. 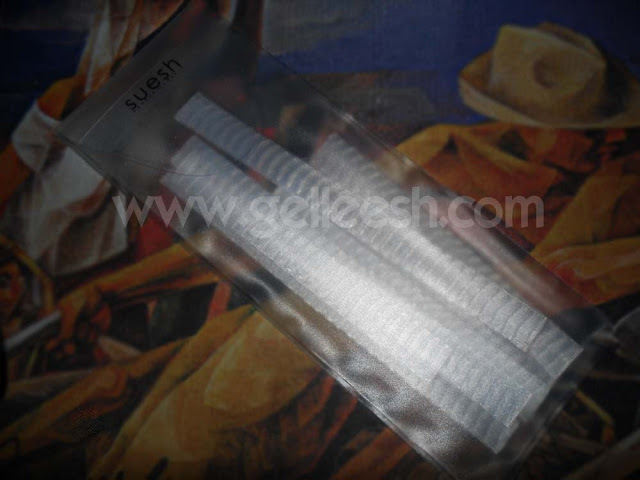 The brush guards are definitely makeup tool staple worthy products, only I wish Suesh would be able to make specific sizes for their brush guards because some of my eye brushes also needs one. Therefore, I'd be giving the Suesh Brush Guard a rating of 8/10. nice! they're inexpensive nga :) too bad wala for all sizes! oh, these are very affordable! i want one for my brushes! :) thanks for sharing! HI.They look so nice. Where ang booth nila sa trinoma para mavisit ko rin. lolz XD thanks!